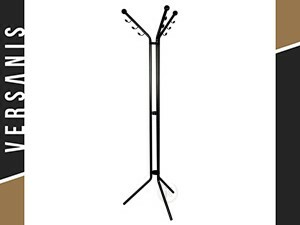 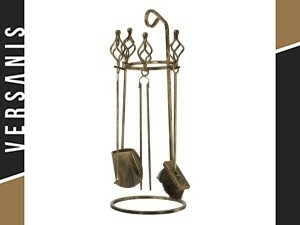 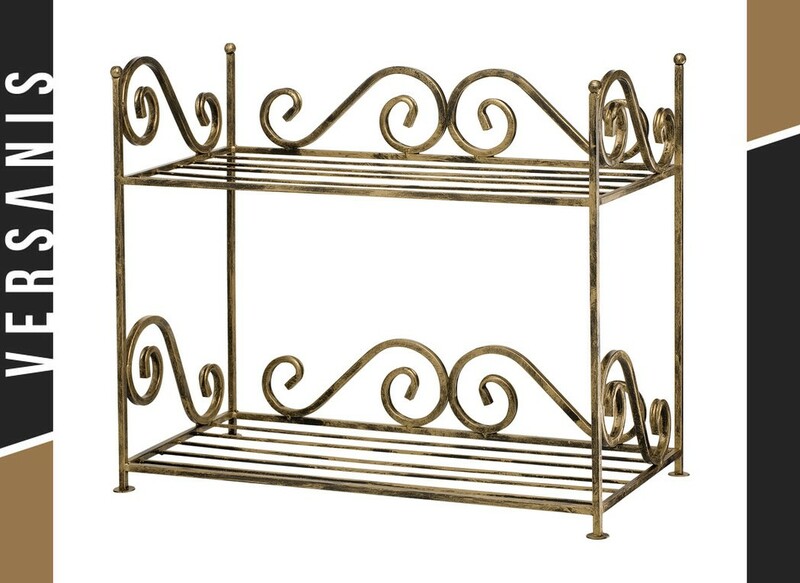 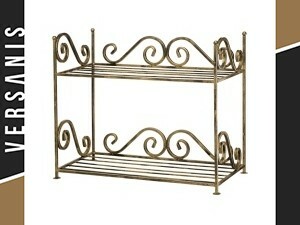 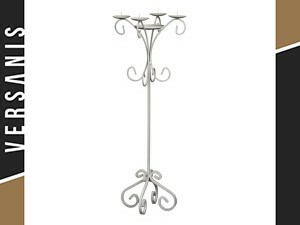 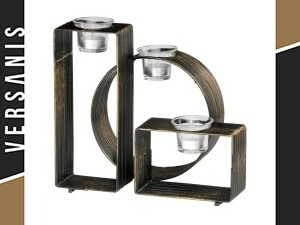 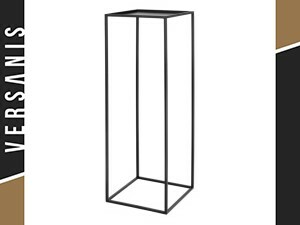 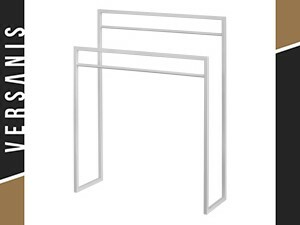 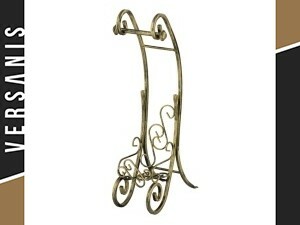 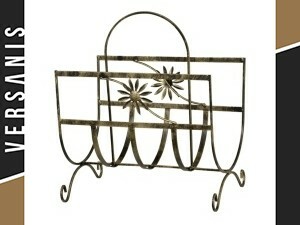 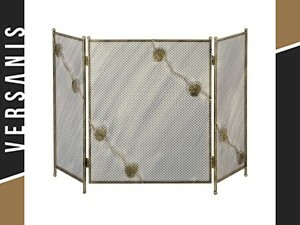 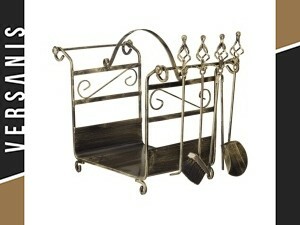 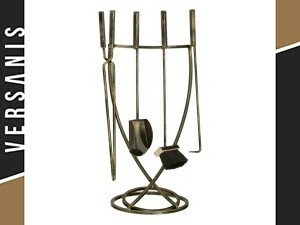 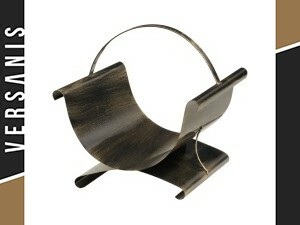 This shoe rack is perfect for any hallway, lounge or anteroom. 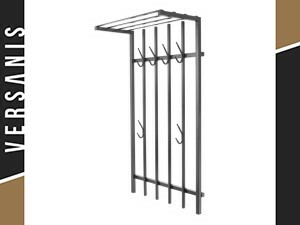 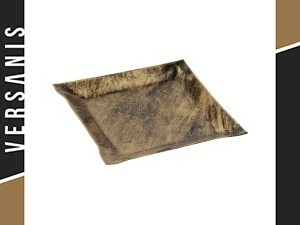 Ideal for shoes, hats, gloves or scarves. 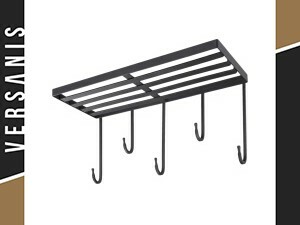 The rack is made of metal. 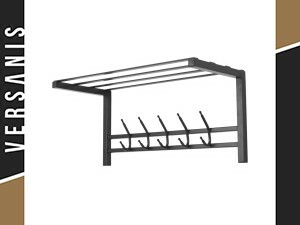 A very stable rack with two shelves. 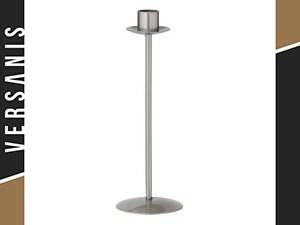 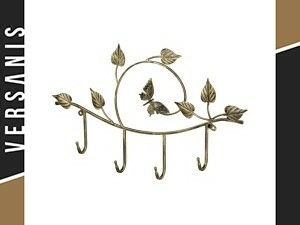 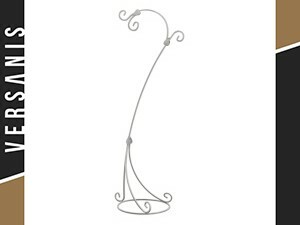 The s-shaped ornaments emphasise its exceptional character.